​Chain Stitch is one of the first stitches that we get taught as kids, so you're probably familiar with it! It's a linear stitch formed of consecutive loops - like a chain. It makes a thick line that can also follow curves. 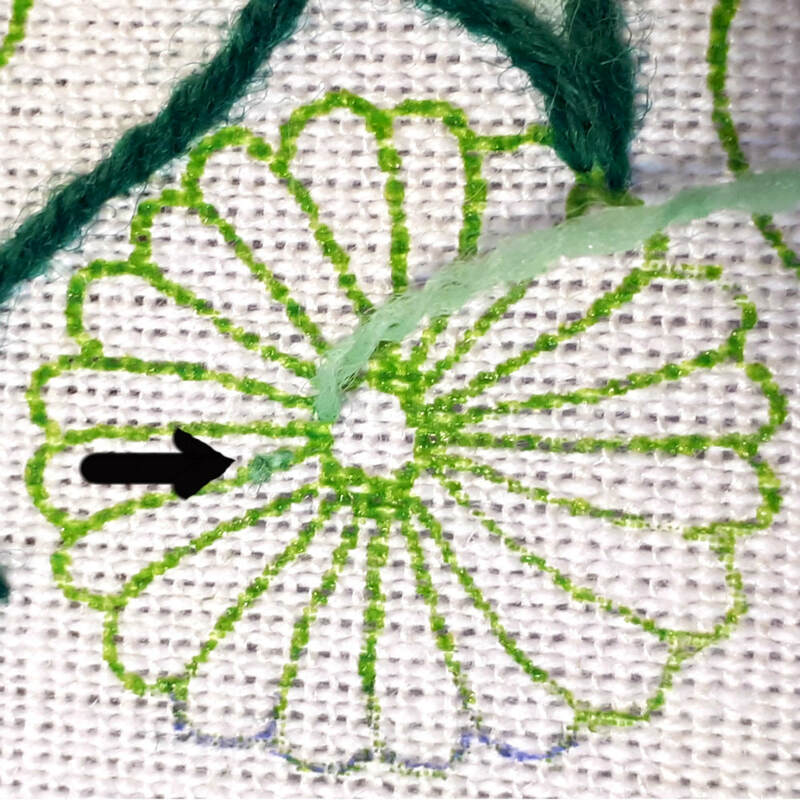 Rows of Chain Stitch can be worked closely together to form a filling stitch. There are many variations of Chain Stitch, but we're just going to cover the basic one here.